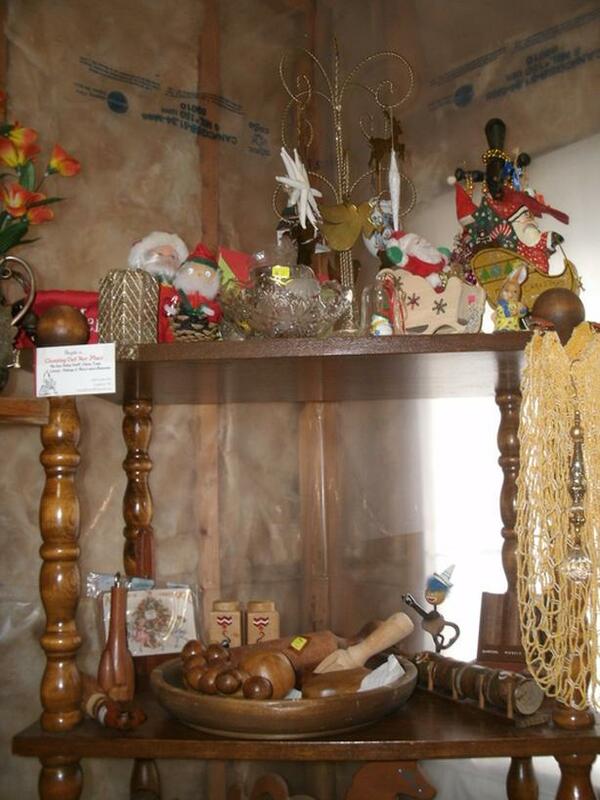 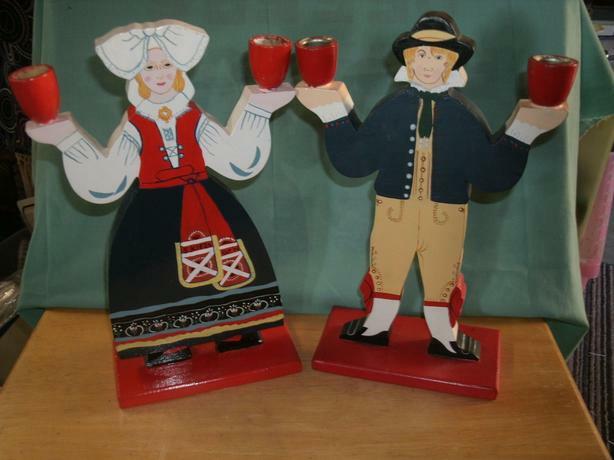 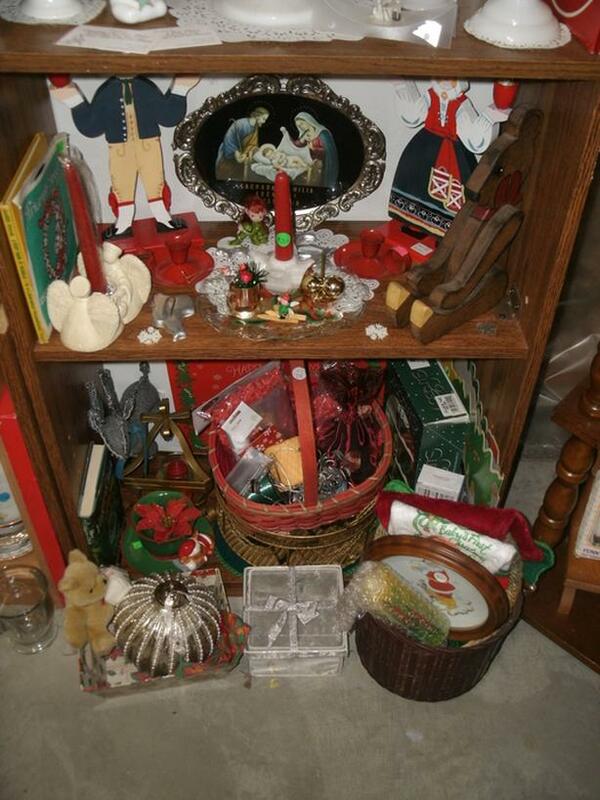 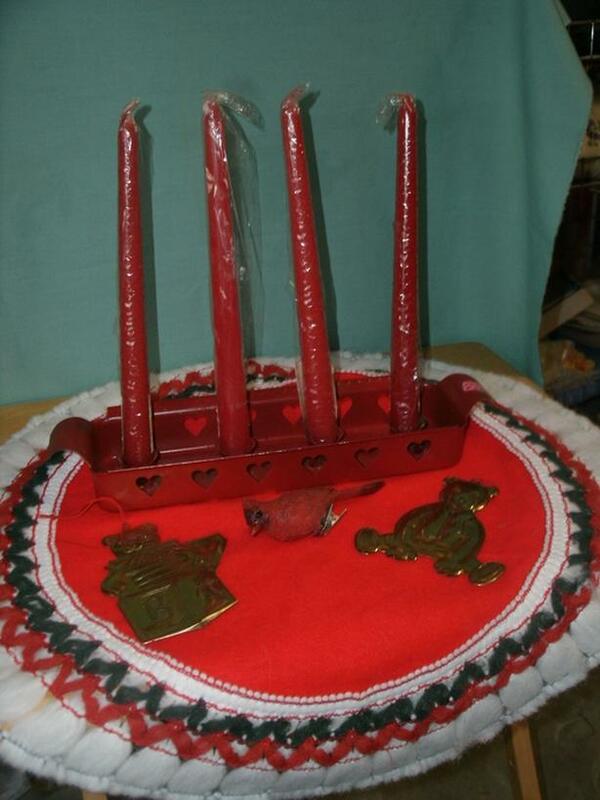 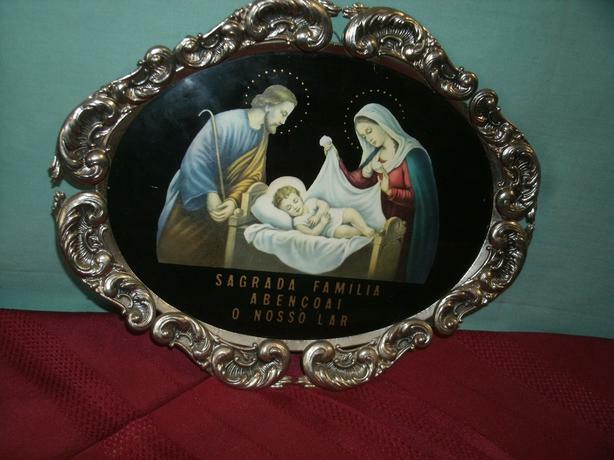 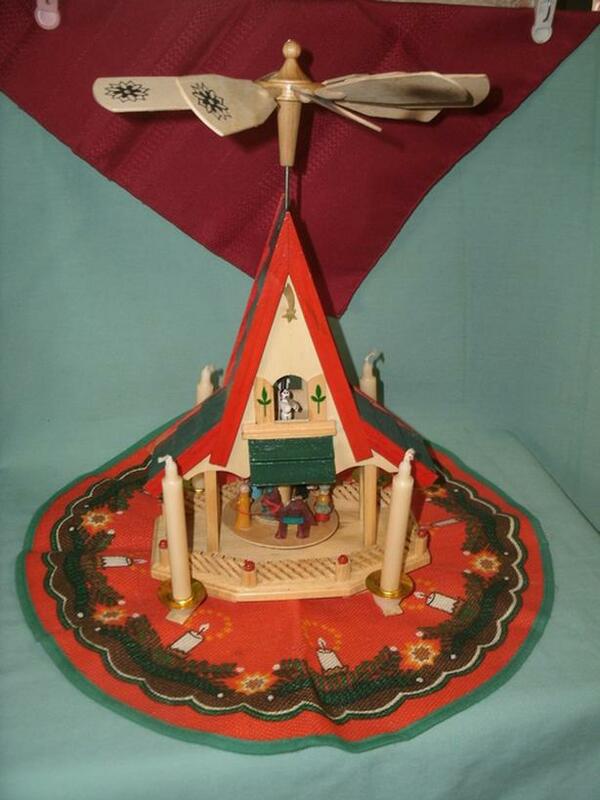 Hand carved & hand painted 8" Man & Women Candle holder Figurines, from Sweden, both are in EC I also have lots of $1 items. 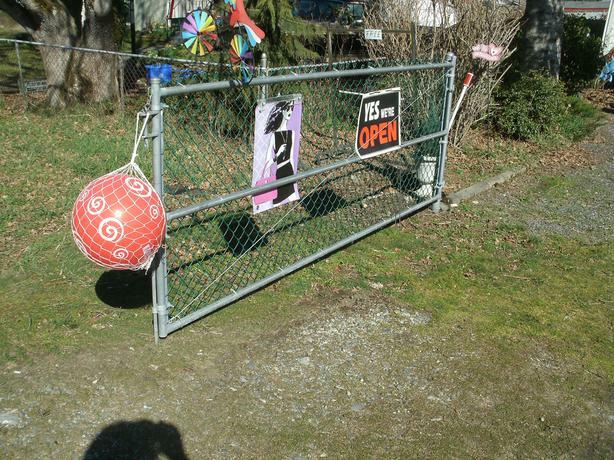 * Loc: Langford 980 Furber Rd > go to my 2nd Driveway > open Gate has big red Ball! 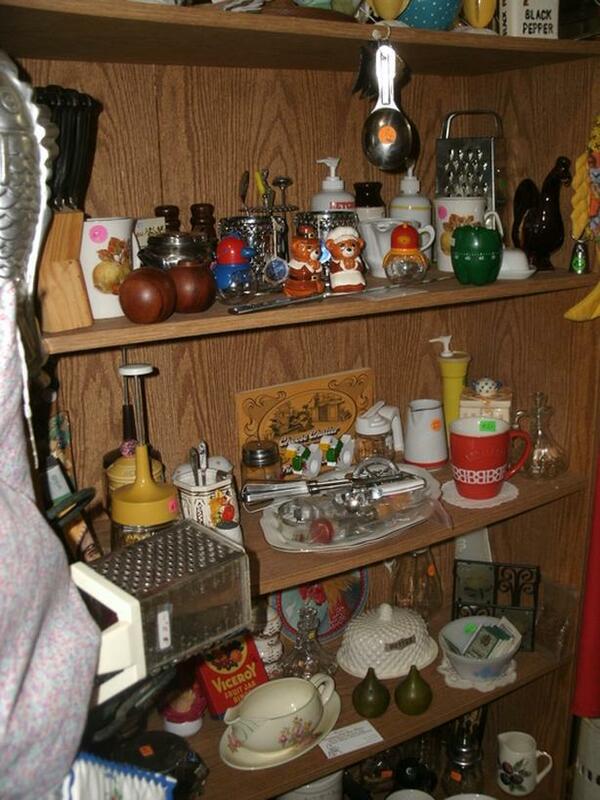 * I have a huge collection of everything inside, you never know what you find!